What are the list of Samsung smartphones you can buy with N50,000 Naira or less in Nigeria? Here on Techopera.com, I will be sharing with you, the complete list of all newly released and old samsung phones, which can be purchased with 50K or less in Nigeria. 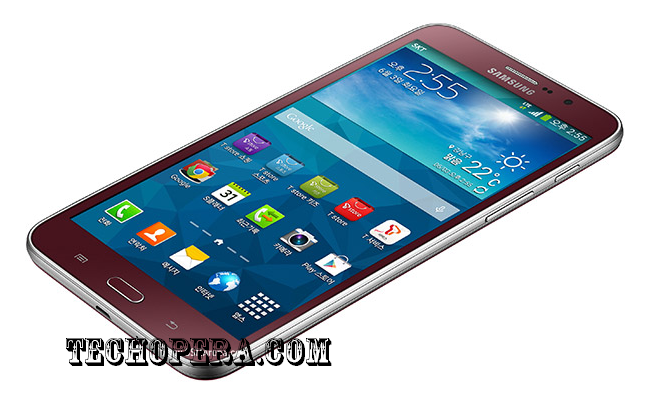 There are lots of Samsung smartphones which are way cheaper than we assumed them to be. For example, the Samsung Galaxy S4 is like N50,000 at some Shops, and this device looks cool. How many persons are aware that the Samsung Galaxy s4 features a 5.0 inch screen, 13 MP rear camera and runs on the Android operating system? Here is a list of some of the most awesome but cheapest Samsung phones you can buy in Nigeria, for 50,000 Naira or less.The Samsung J series will be dominating this page, as they are among the cheapest samsung products ever made. The Samsung Galaxy J1 can be purchased at N35,000 Only. This device has some awesome specs which is truly amazing. Here are some features of the J1. Although this device comes with a 4.3 inches screen, it is very comparable with the iPhone smartphones, which normally comes with similar screen inches. It runs on the Android operating system 4.4.4 kitkat. 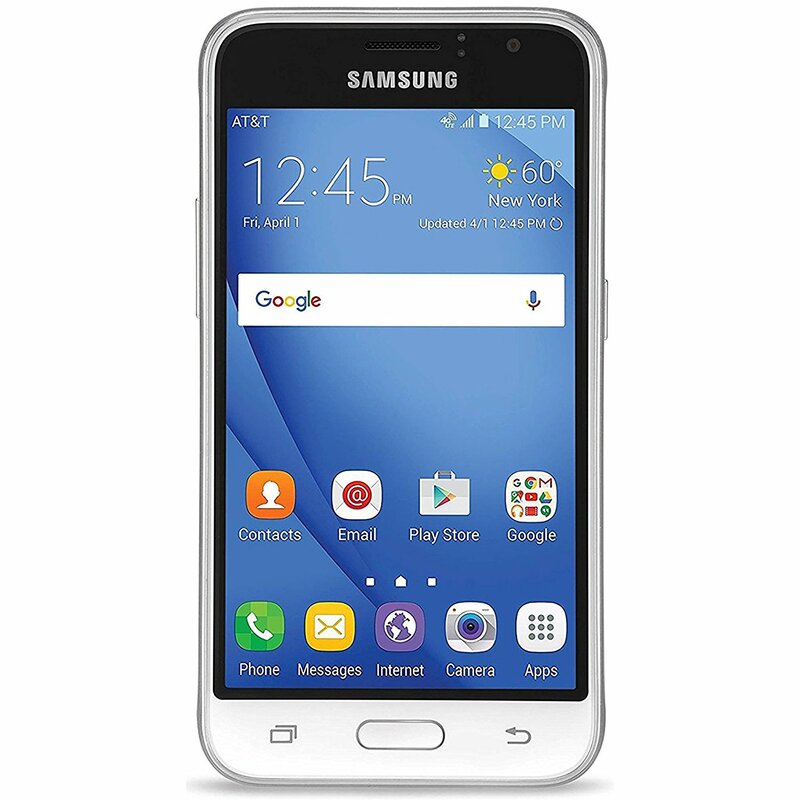 The Samsung Galaxy J1 Ace is another smartphone from Samsung that is extremely cheap and affordable. 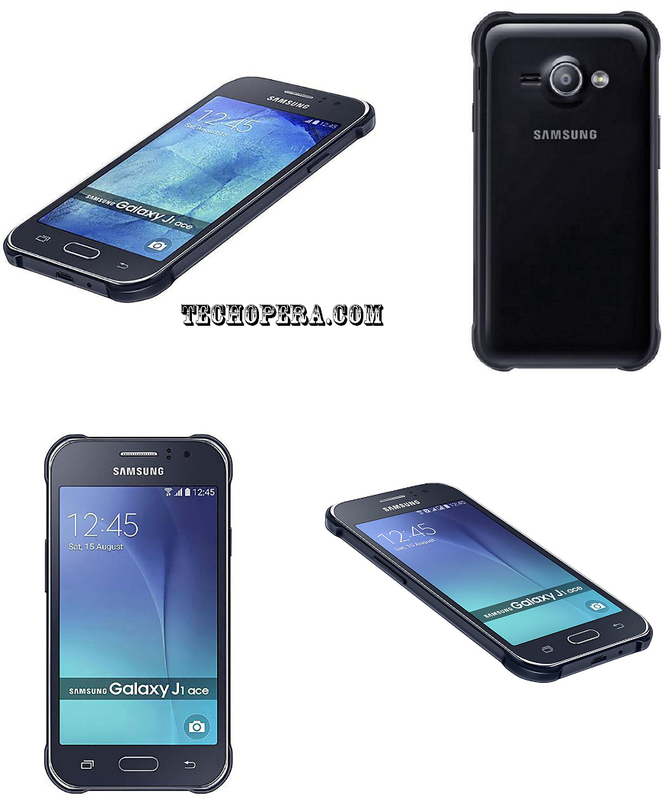 The Samsung Galaxy J1 Ace cost about ₦37,000 in Nigeria market. 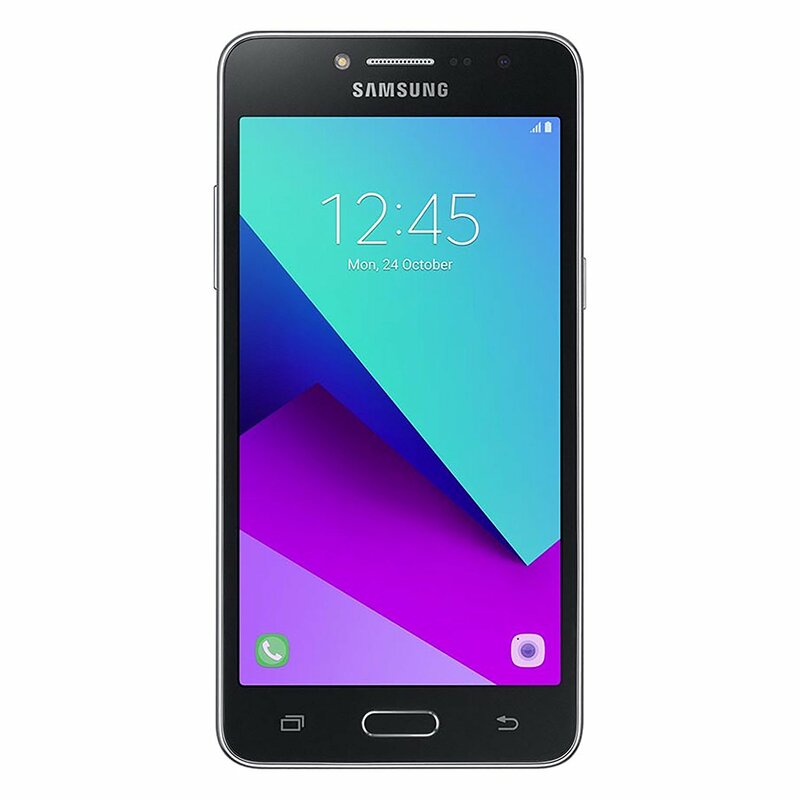 Samsung express 3 Unlocked 4G LTE 8GB Android 6.0 5MP Flash Camera J120a”>Samsung express 3 is another wonderful device from Samsung that comes with 2MP front facing Camera and 5MP back camera. Samsung express 3 comes with 8GB storage space, Android 6.0 and 5MP Flash Camera. The Samsung Express 3 price in Nigeria is about ₦30,000. You should understand that Samsung smartphones are always different, Even if they are of the same Models. 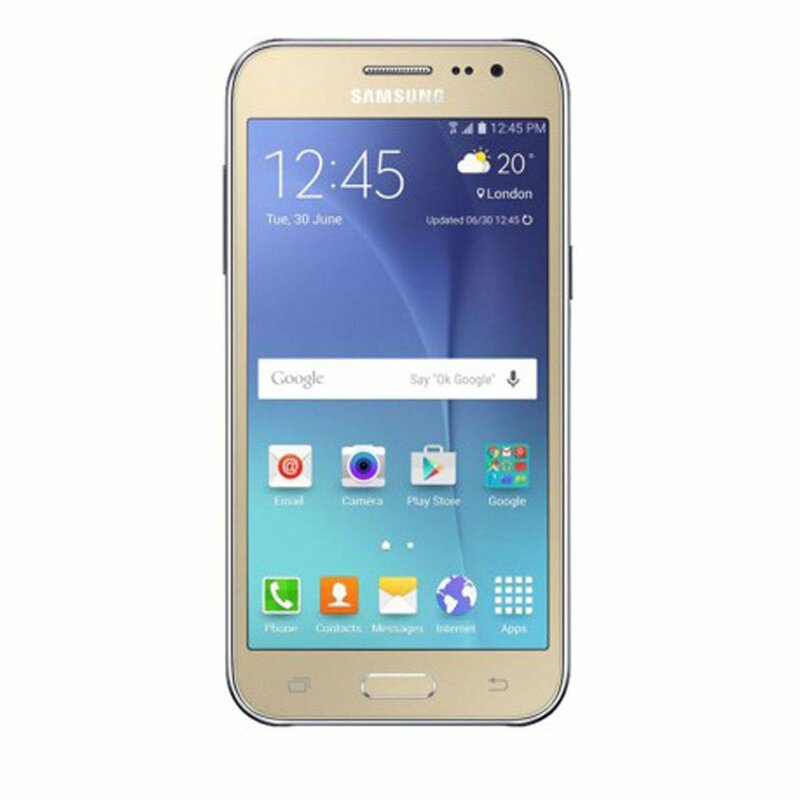 We have the Samsung Galaxy J2, Samsung Galaxy J2 Prime. One notable difference between the J2 and J2 prime is their screen size. Your guess is as good as Mine. You wonder WHY the samsung Galaxy J3 should make this list of smartphones under 50,000 in Nigeria. Well, Luckily, the Samsung Galaxy J2 prime and Galaxy J3 almost has the same features and price. 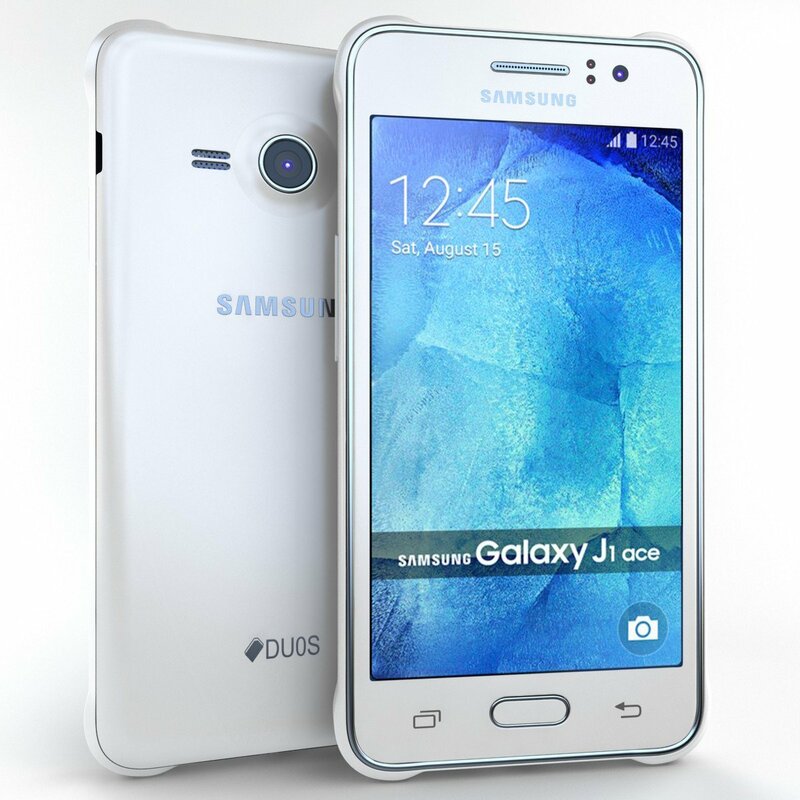 There is a huge disconnect (Difference) between the Samsung Galaxy J3 and Samsung express 3, don’t ever mistake this two, because the Galaxy J3 has lot to offer when compared with the Samsung express 3, and the J3 is expensive than the Express 3. The Samsung Galaxy J3 comes with an inbuilt 16GB storage space, whereas the J2 comes with 8GB storage space.